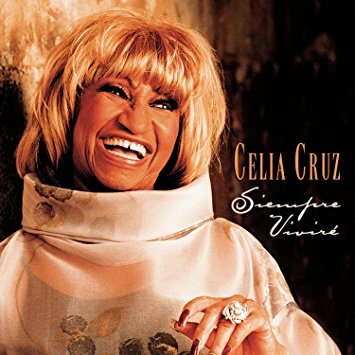 Siempre Vivire album for sale by Celia Cruz was released Sep 26, 2000 on the Sony Discos label. 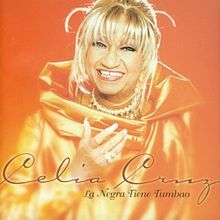 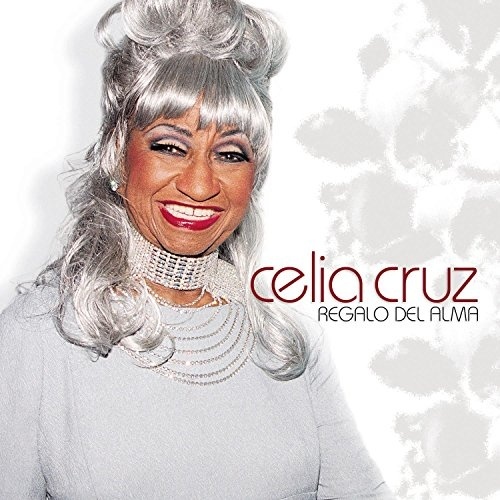 Personnel includes: Celia Cruz, Vincente Fernandez (vocals); Manny Lopez (guitar, cuatro); Rene Toledo, Juan Cerro (guitar, tres); Miami Symphonic Orchestra (strings); Ed Calle (saxophone); Hernan “Teddy Mulet (trumpet, trombone, background vocals); Cheito Quinonez, Jr. Siempre Vivire buy CD music (trumpet, background vocals); Tony Concepcion (trumpet); Dana Taboe, John Kricker (trombone); Pepe Rivero (piano); Alain Perez, Yrvis Mendez (bass, background vocals); Sal Cuevas (bass); Richard Bravo (bongos, congas, timbales, cowbell, guiro, maracas, Luis Dulzaides, Georvis Pico, Yuri Nogueira, Henry Diaz, Edwin Bonilla (percussion); Daria Delgado, Oscar Gomez, Jose Morato, Rosa Giron, Cecilia Leskovar, Lena Perez, Archie Pena, Nicolas Tovar (background vocals). 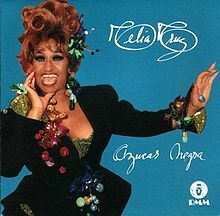 Siempre Vivire CD music contains a single disc with 12 songs.